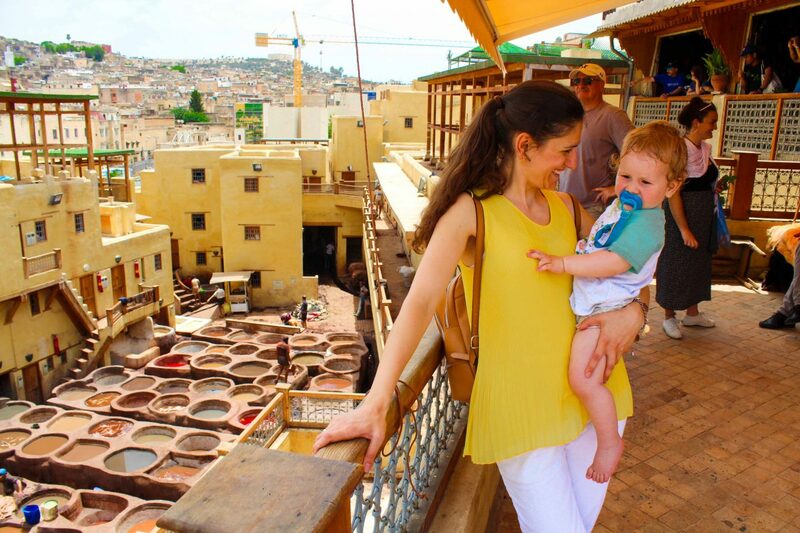 Fez is a beautiful city of Morocco. Discovering it, will fulfill your wanderlust eye. 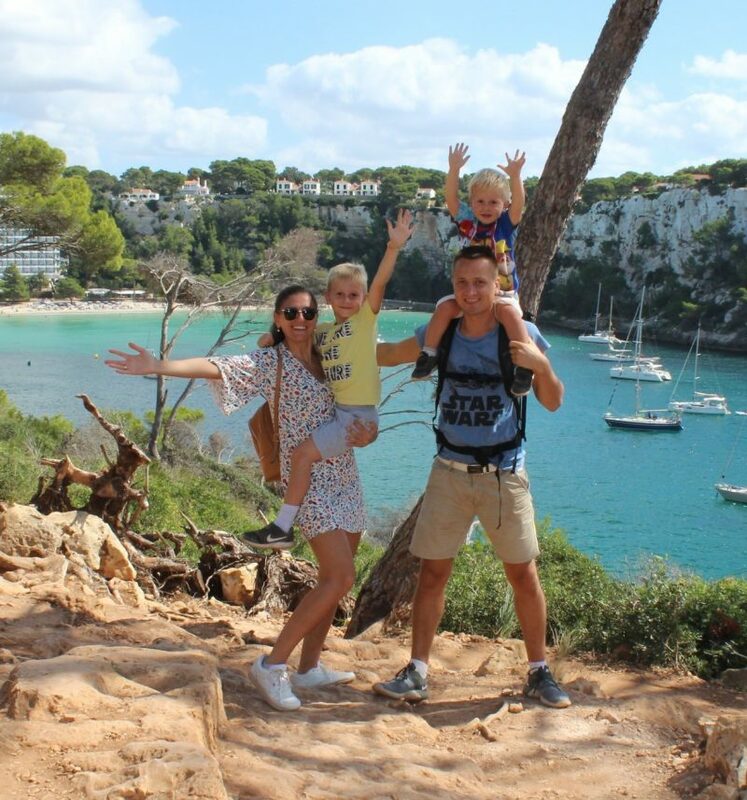 As a family, we enjoyed our trip there. That is why we want to share with you top things to see there. 1. 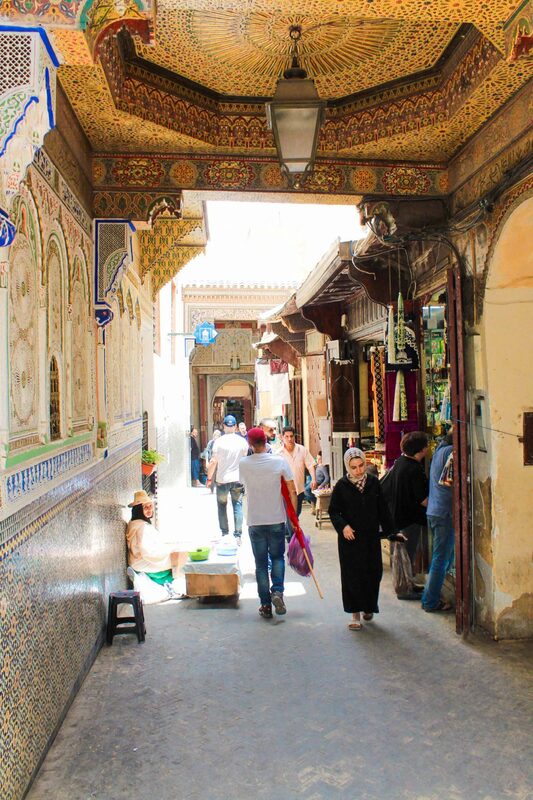 Stroll through the narrow streets of Fez and get into the atmosphere. 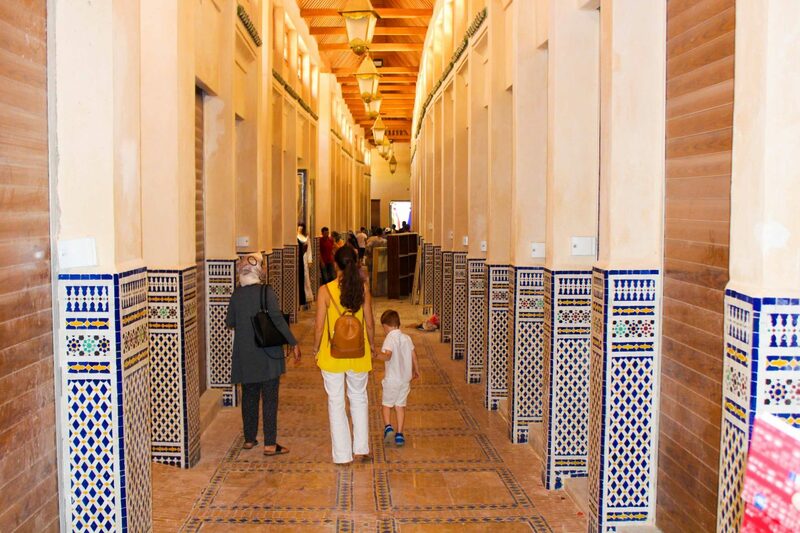 Stroll till you get to the Fez Medina. This is the city’s oldest neighborhood and UNESCO World Heritage Site. Feel the culture of this unique place. 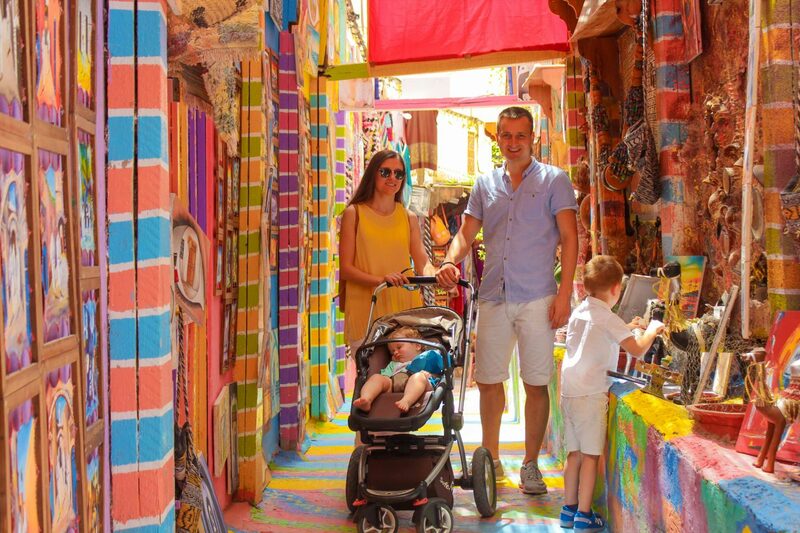 It is also one of the world’s largest urban pedestrian zones, full of narrow streets, bustling squares and souks lined with shops whose interiors resemble Aladdin’s cave. 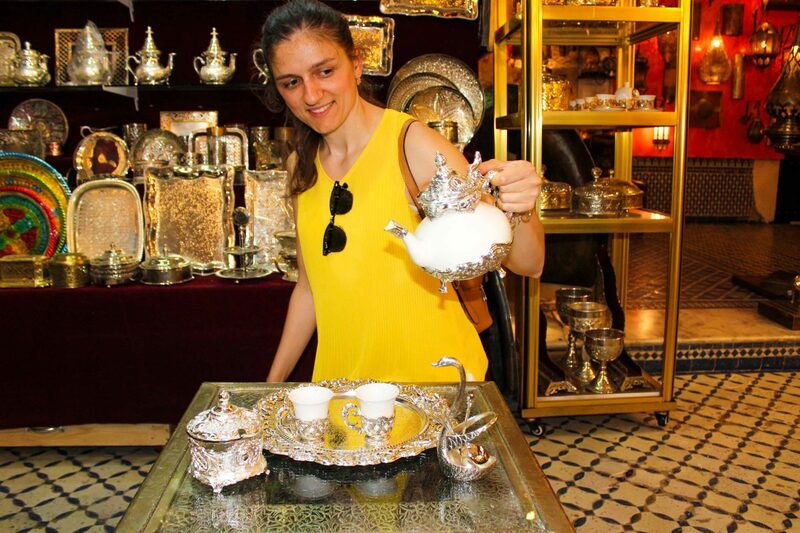 Don´t miss the opportunity to get into these shops and buy something really unusual. 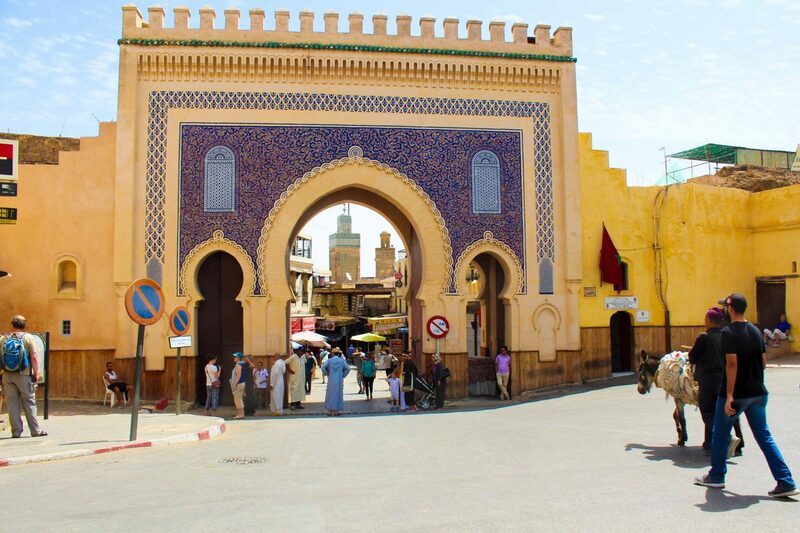 The gate marks the entrance to Fes el Bali (Old City), the Bab Boujiloud is the iconic blue gate. You can also check out the Bab Chorfa, another amazing gate framing the Medina. 3. Visit Madrasa Bou Inania. Unlike most madrasas that include a simple prayer hall, this one houses a complete mosque. The green-tiled minaret and marble columns are quite impressive. As you can know, if you are not Muslim, you can’t access the mosques. We enjoyed mosques from outside only. 4. Take a tour within the oldest university in the World. University of al Karaouine (Qarawiyyin) is the oldest university in the world according to UNESCO. For those who loves to get into history this place is a great opportunity to see it. 5. See the Al Attarine Madrasa. A great building where you can admire the architecture, tile-work, and woodcarvings of the 14th century. 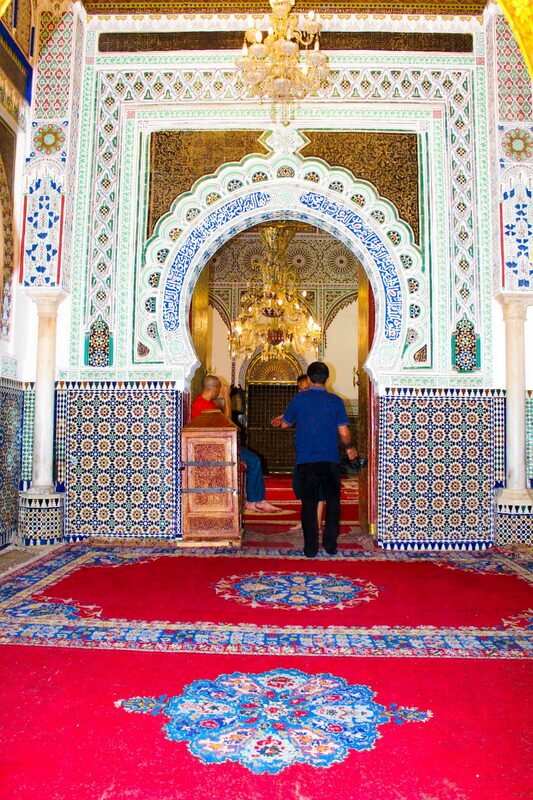 Medersa el-Attarine was one of our stops in Fez, designed as an annex to Kairaouine Mosque. The courtyard is comprised of cedar wood and carved plaster. Its mosaics, carvings, and impeccable detail are well worth the visit. 6. Chouara Tannery. Take these smells with you. I had to begin with this place my blogpost, as it is the iconic place that really represents Fez. 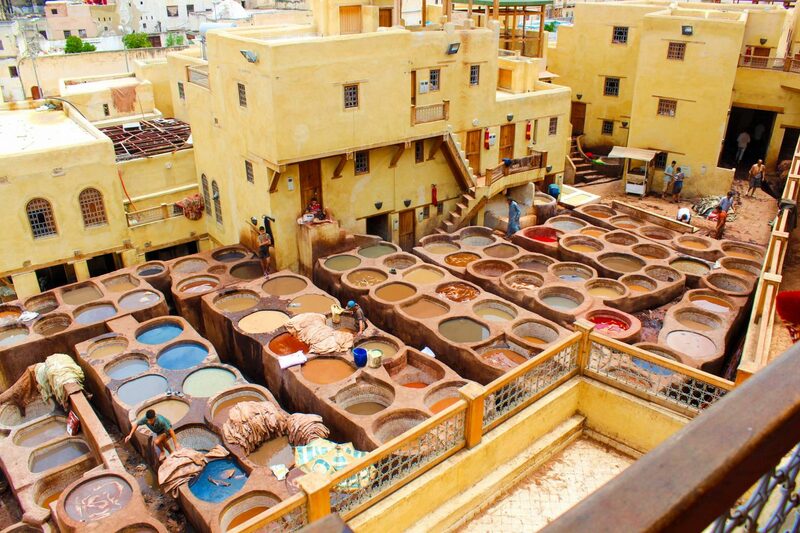 It is the oldest tannery in the world, where they still operate like they did in medieval times. Here men make leather in a massive tannery surrounded by houses and shops. The smell can get rather intense, so a scarf to cover your nose (or some mint leaves to rub under it) is advised, as this is definitely a unique site to behold. 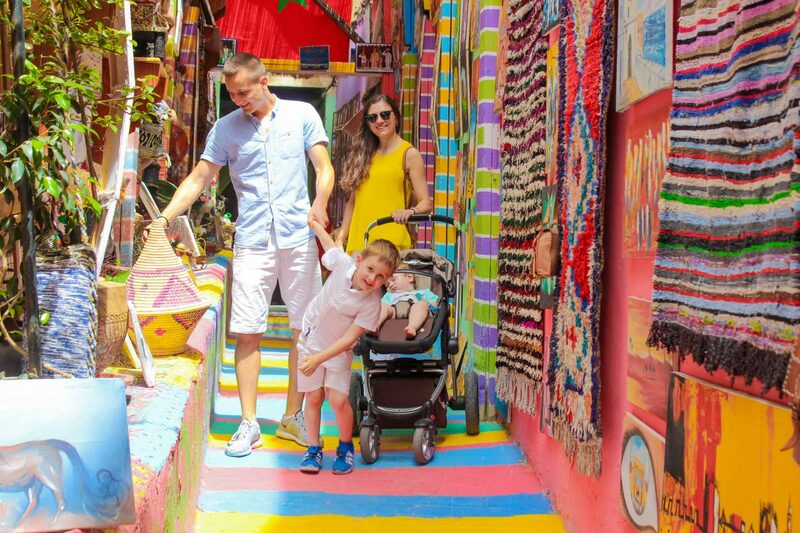 Here you can find colorful Moroccan slippers, leather bags and other leather goods. 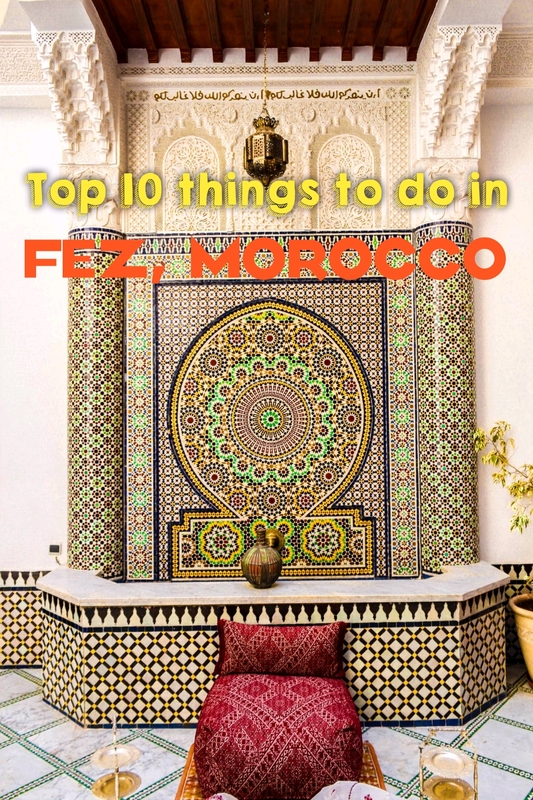 It is one of the brightest places in Fez. It gained a lot of popularity within instagrammers, so, we decided to take some shots too. 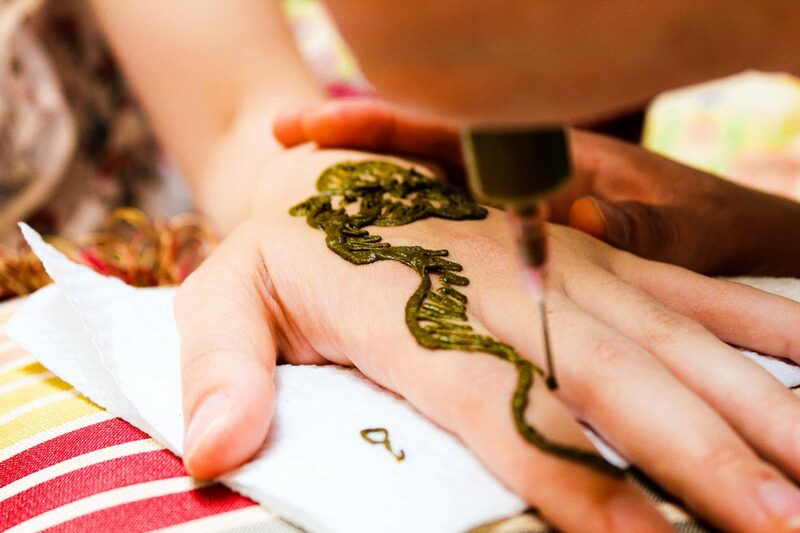 I got my henna tattoo at the Riad where we stayed at. I was really impressed how quick and beautiful it was made. It lasted more than 3 weeks. 9. 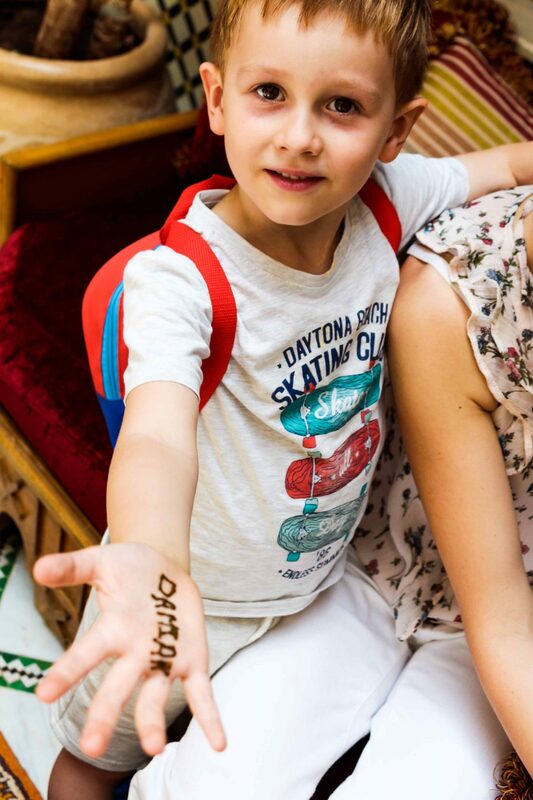 Stay in a beautiful Riad. 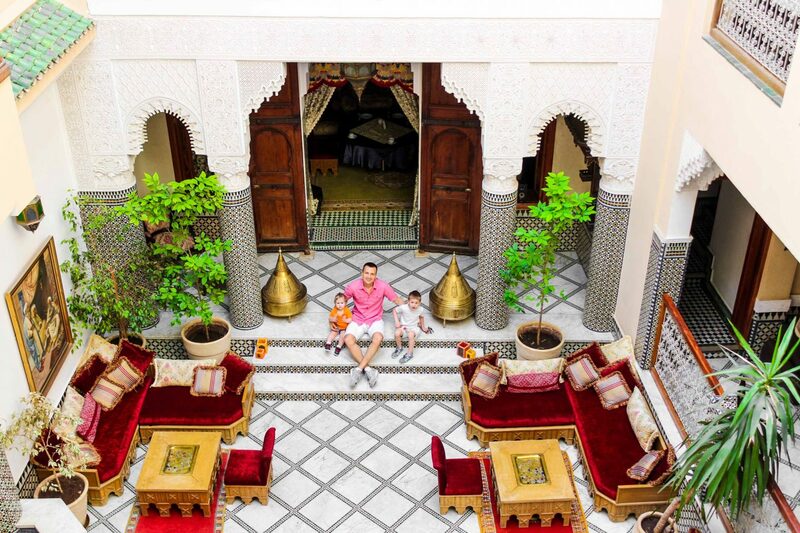 All the boutique hotels are called Riad, as those had very few rooms and are so so pretty. One we stayed at was, Riad Borj Dhab Fez. More about it, you can check here. 10. Buy some beautiful souvenirs. Morocco is really a special country in terms of culture. All the things they sell on streets define their culture. Many craftsmen are doing a great job to get the things to the people eyes. I think it is a lovely opportunity to take a piece of culture with you. Previous Post Things to do with kids in South part of Sardinia. Next Post Top 10 places you must visit while in Tenerife. 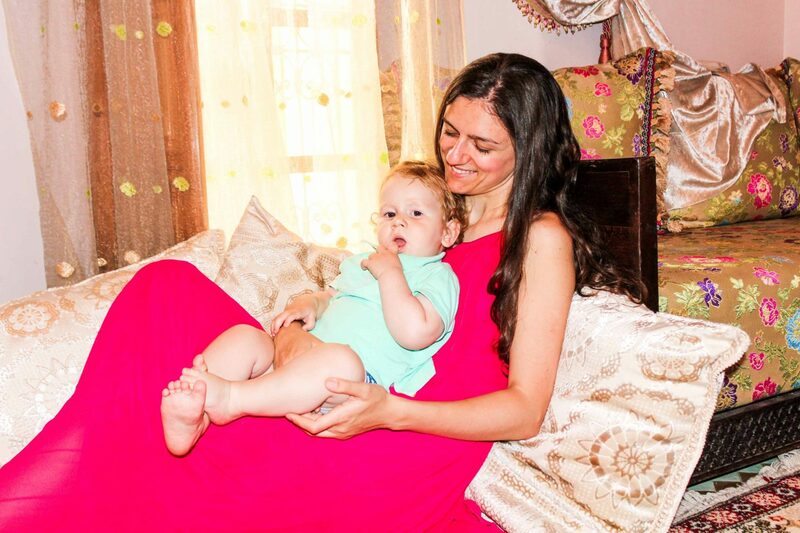 The pictures are so lovely!!! And your family too! thank you a lot for your kind words.